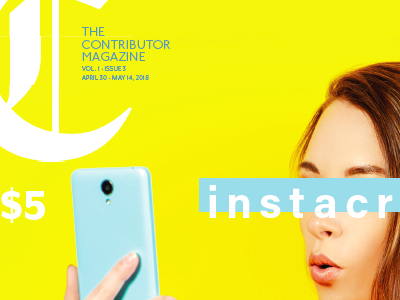 The Contributor chose Lithographics to help reformat their newspaper into a higher quality magazine to help gain new readers and be more aesthetically pleasing. 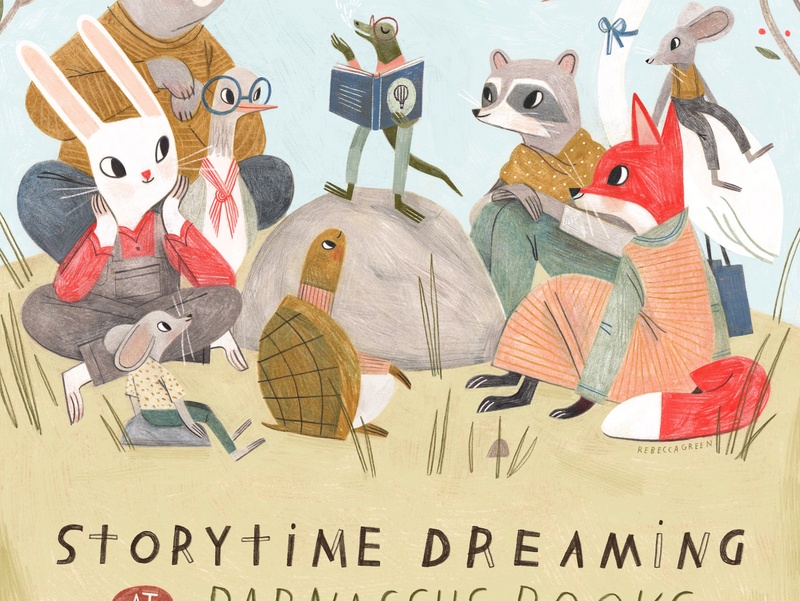 This beautifully illustrated 11"x17" poster was printed digitally on the Indigo. 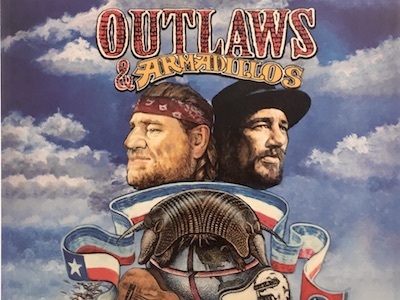 It won a Gold 2018 Nashville Addy Award for Digital 4-Color Printing. 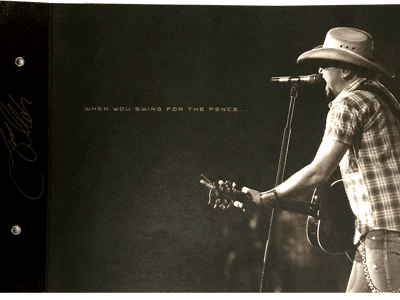 A PUR perfect bound book for the Country Music Hall of Fame. 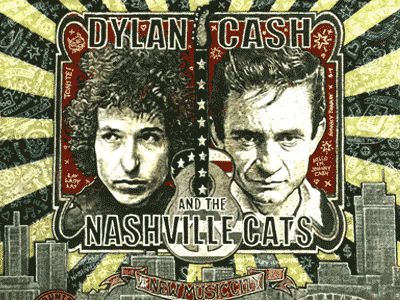 Features mock reticulated UV on the outside covers. 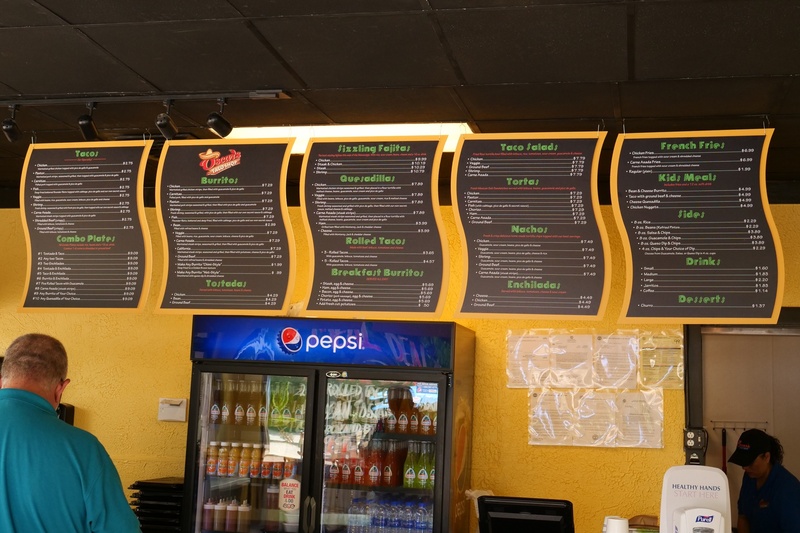 Printed on 3/16" Gator Board for Oscar's Taco Shops. The material provides high rigidity, flatness & excellent image quality. Ideal for large, indoor applications. 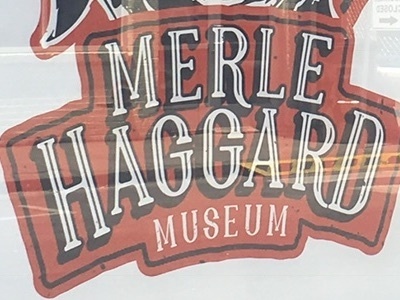 Large format window coverings like these for the Merle Haggard Museum are very affordable. They can be a great branding solution even during renovations. 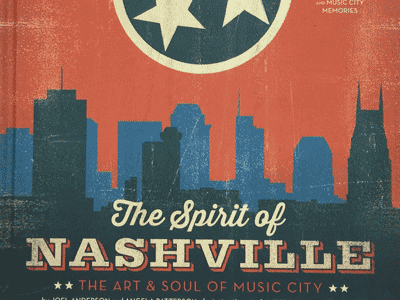 This 120-page coffee table art book showcases classic poster designs from the award-winning Spirit of Nashville Collection by Anderson Design Group. 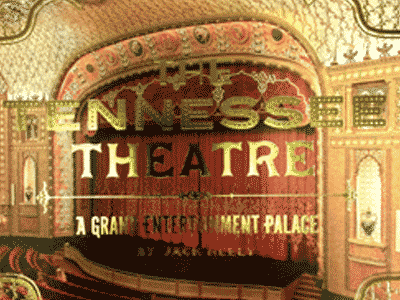 A beautiful, hard cover book featuring photos of "Knoxville's Grand Entertainment Palace"